If images do not display properly, click here to view as a web page. 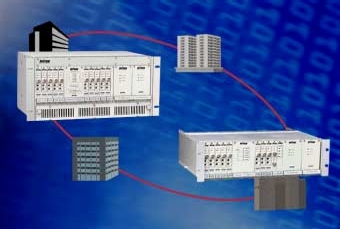 Need to add Ethernet on that same fiber? 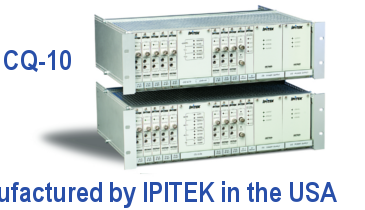 The IPITEK CQ family of fiber-optic digital transmission products provide superior quality transmission capability for multiple channels of video, audio or telephony. 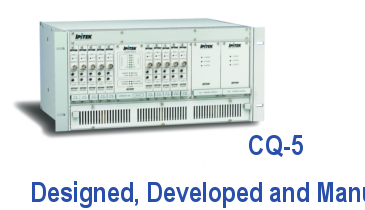 The performance-oriented and system-friendly CQ-5 and CQ-10 are currently operating worldwide, meeting industry needs daily. In fact, predecessors of the current versions dating back to 1985 are still carrying live traffic for our customers in their networks. How's that for a solid, robust platform? Unlike the "good old days" of cable, today's system is a complex of network segments serving both the basic needs of the system as well as the expanding market for off line video, data and business digital services. As the industry migrates to all digital operations, transport systems are required to . . . Follow IPITEK on Twitter and Facebook for news and updates. Provide us your insights! Forward this message to a friend by clicking [FORWARD] , or to update your preferences visit [PREFERENCES] . Unsubscribe at [UNSUBSCRIBE] .